Math in Focus Course 3 Student Textbooks 3A and 3B are durable hardcover textbooks with full-color illustrations and graphics. The Course 3A and 3B Teacher’s Editions are hardcover books. You will need Homeschool Kit 3A and Homeschool Kit 3B for one year—one for each semester. 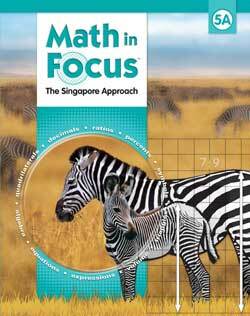 The Math in Focus: Singapore Math Solutions Key Course 3 provides worked-out solutions to every Practice problem in the Math in Focus Course 3 Student Edition A & B. 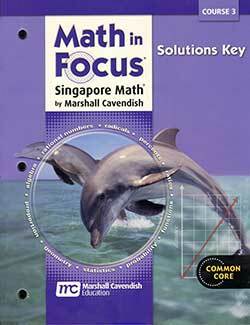 It includes answers to the following items in the student book 3A & B. 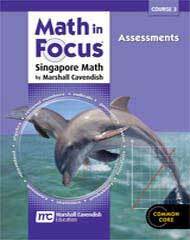 The Math in Focus Course 3 Assessment Book for grade 8 has a pretest and chapter test for each chapter in the Student Book. You will find answers in the back of the book. 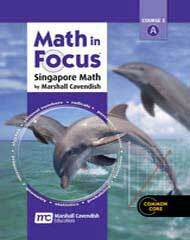 The Math in Focus: Singapore Math Activity Book Course 3 for grade 8 provides additional projects and activities. Activities and projects include a scoring rubric, recording sheets, and template for students. 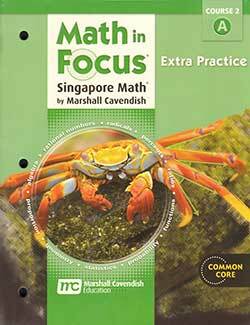 The Math in Focus: Singapore Math Extra Practice, Book A Course 3 for grade 8 correlates to the Workbook practices. The Math in Focus: Singapore Math Extra Practice, Book B Course 3 for grade 8 correlates to the Workbook practices. 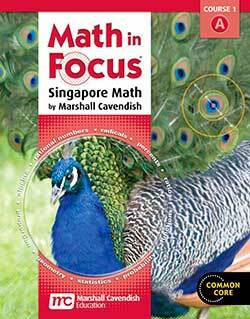 The Math in Focus: Singapore Math Reteach Book A Course 3 provides more exposure to concepts for students who need more time to master new skills or concepts. 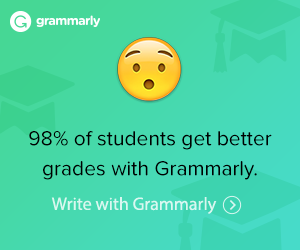 Additionally, the Teacher’s Edition provides tips for helping struggling students. 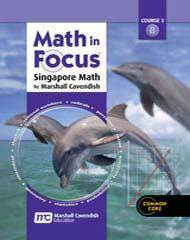 The Math in Focus: Singapore Math Reteach Book B Course 3 provides more exposure to concepts for students who need more time to master new skills or concepts. 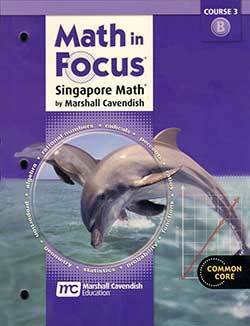 Additionally, the Teacher’s Edition provides tips for helping struggling students.